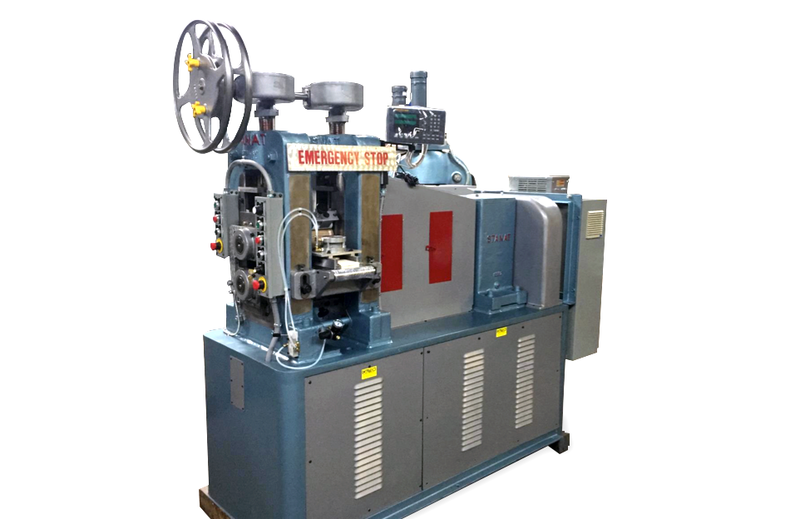 Founded more than thirty years ago in Pawtucket, RI, USA, International Rolling Mills, Inc. uses the latest technology when developing dependable and precision rolling mills. 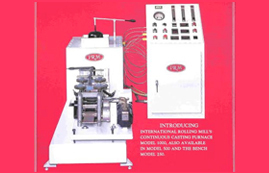 Each product is completely tailored to our client's specific needs. 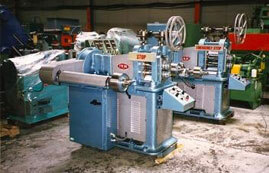 New and used rolling mills designed to your specifications. 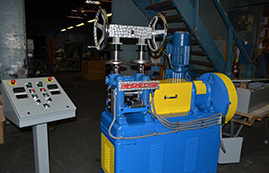 Research and development lab equipment tailored to your needs. 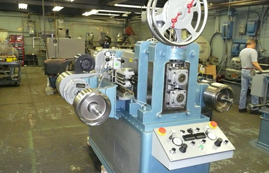 The finest precision asymmetric/differential rolling mills on the market today. 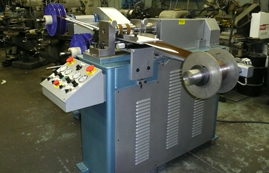 Precision thing gauge slitting equipment. Let us tailor one for you. 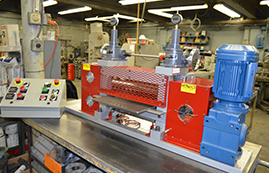 For all your annealing soldering, and heat-treating oven needs. 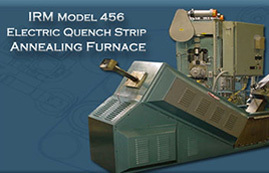 Reliable continuous casting furnaces for the precious metals industry. 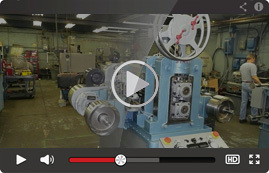 See a variety of our machines being demonstrated for your viewing.